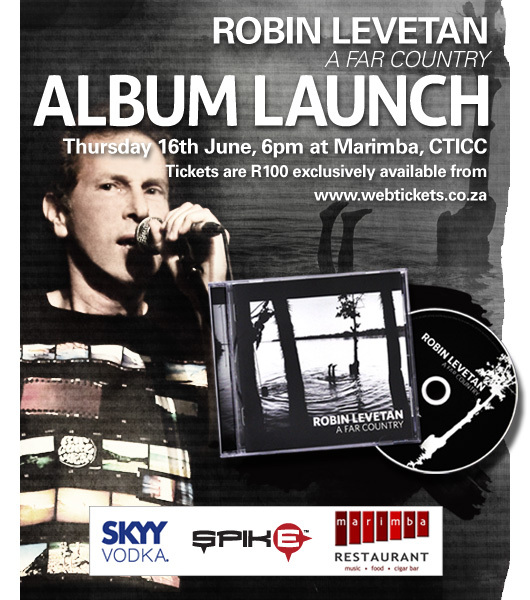 Cape Town singer-songwriter Robin Levetan, founder member and vocalist with iconic SA band, Bright Blue, has released his first solo CD of original songs, and will launch the album with a live performance at Marimba on Thursday 16th June at 6pm. 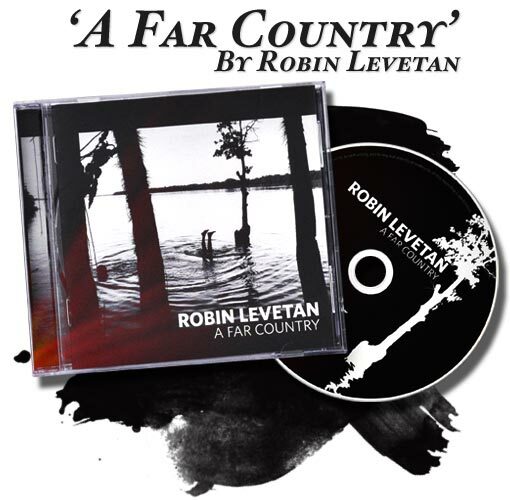 “A Far Country” is an intriguing mix of tones and moods, expertly supported by an A-list of South African musicians including Bright Blue alumni. The album is available by Mail Order or by Download. Click on the links below to buy the album today! See what Robin is up to and keep up to date with all the latest news and events. Click on the links below to get connected on Facebook and Twitter, or check out Robin on YouTube.